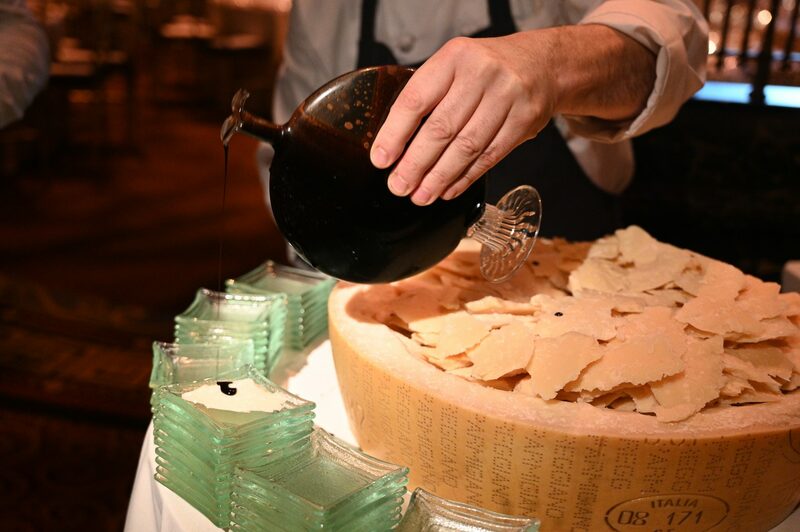 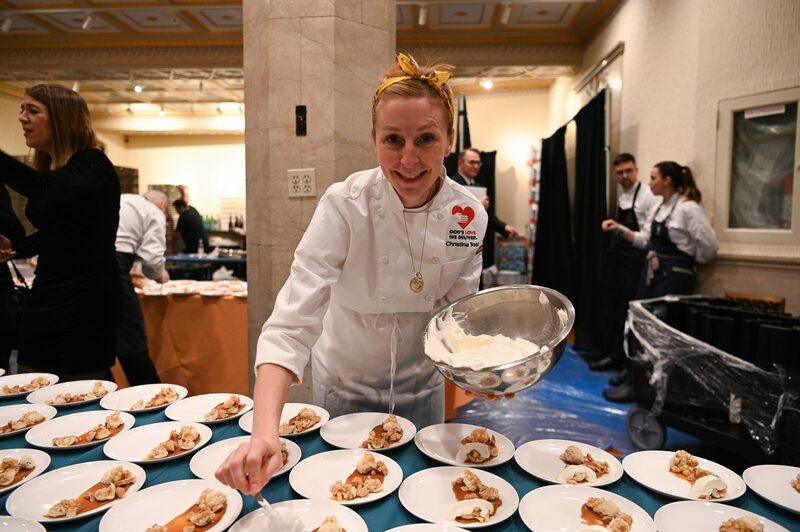 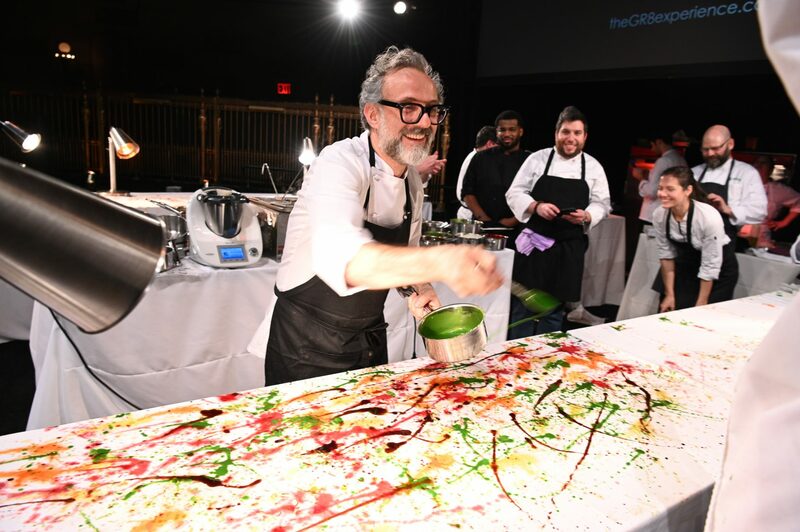 On December 5, 2018, The Promotion Factory on behalf of client GR8 Experiences transformed Manhattan’s Gotham Hall into the culinary capital of the world for one night only. 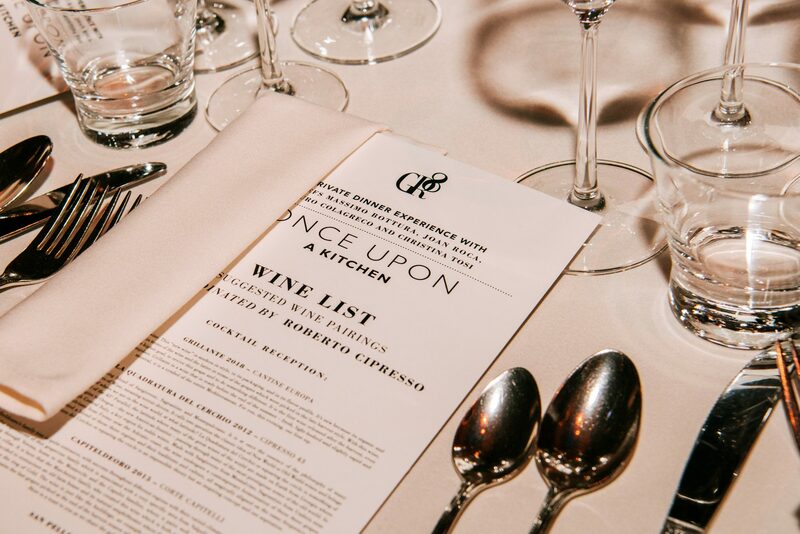 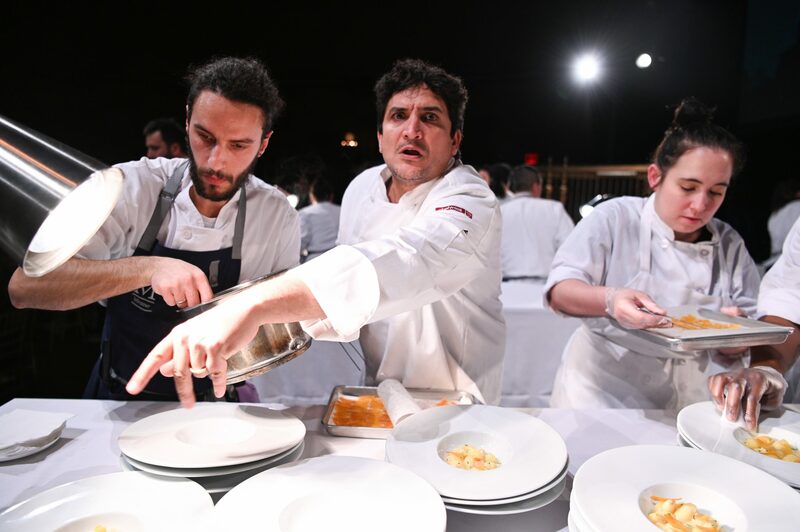 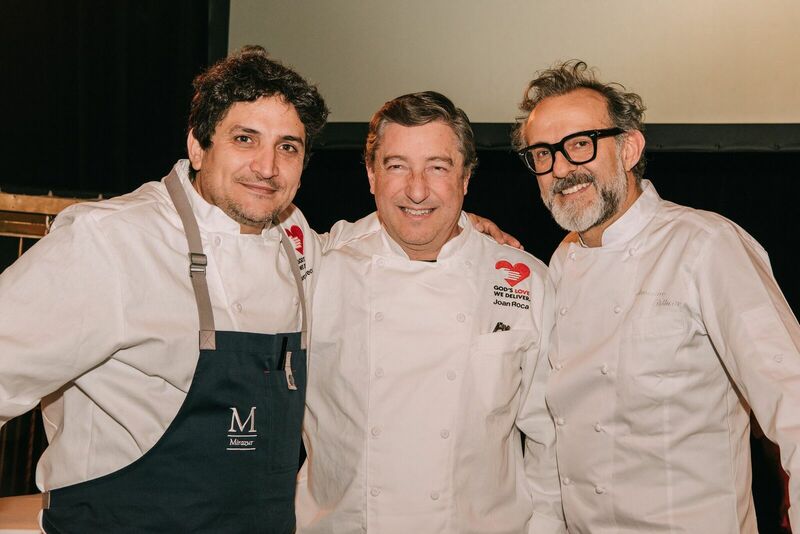 This once in a lifetime gastronomic experience featured a unique menu inspired by art and crafted by the world’s top 3 chef’s and queen of dessert: Massimo Bottura, Joan Roca, Mauro Colagreco, and Christina Tosi. 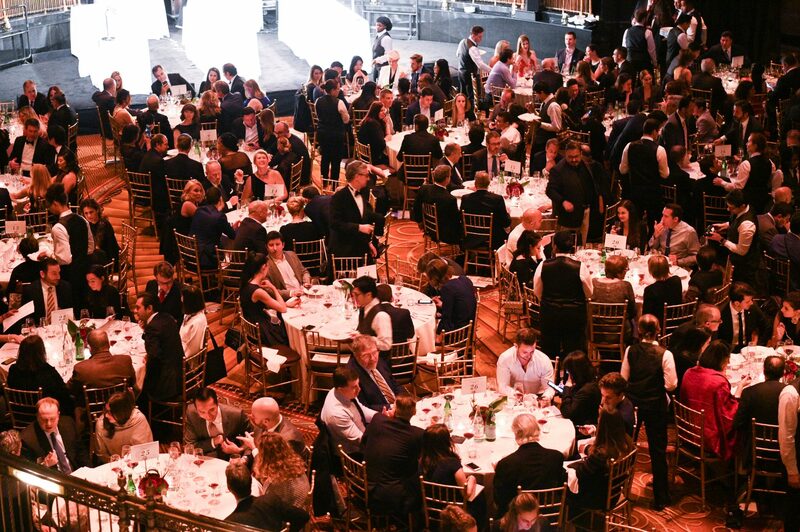 The 360-degree campaign featured a mix of press and influencers covering the lead-up, on-site, and post-event across various consumer and trade publications. 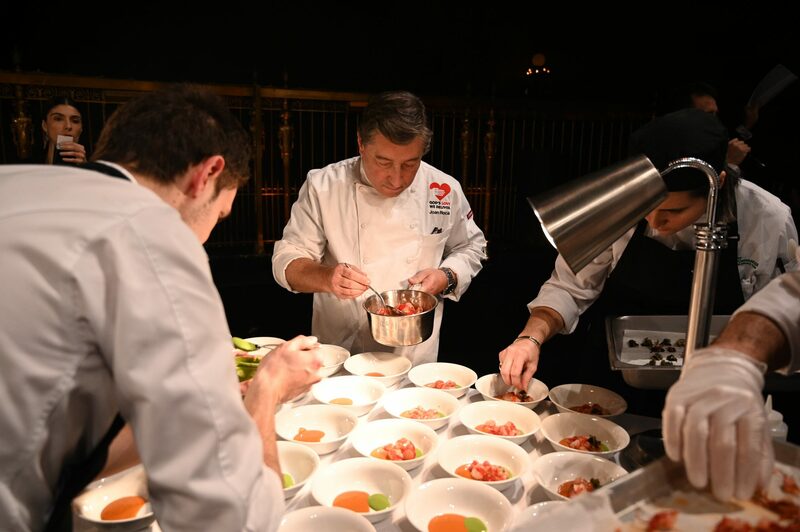 Promotion began months in advance with each Chef to secure social media postings and giveaways in addition to a press conference the day before at beneficiary God’s Love We Deliver. 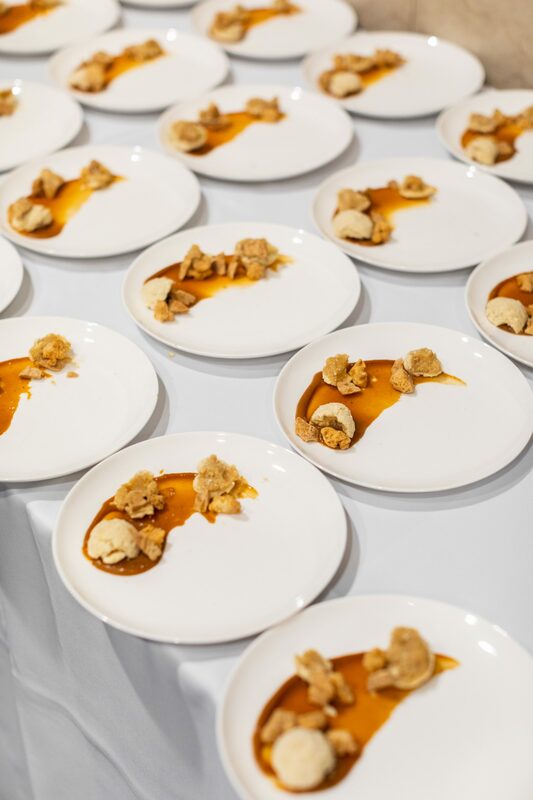 TPF secured coverage of the event was featured in The New York Times, Edible, Elite Traveler, Haute Living, among many others.